Wayne Jacob’s Smokehouse and Restaurant is located in the heart of old Laplace, the self proclaimed “Andouille Capitol of the World”. Nolan “Nat” Jacob built the building on the old Jacob Tract and opened on April 1, 1950. He raised his family in an apartment above the shop so that he could always be close enough to man the smokehouse. The business has been passed down through the generations with great attention to the tradition and quality standards of its founder. 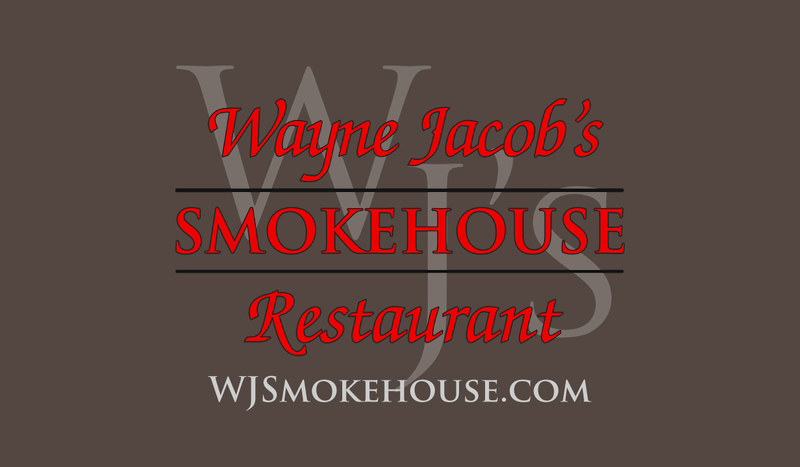 Wayne Jacob’s Smokehouse continues that history of smoking and continually producing the highest quality artisan-smoked meats and fresh sausage. We have shipped to all states and many countries, but our main goal has always been to serve the community that has supported us for over 65 years. The Restaurant offers traditional Cajun/Creole dishes, many prepared with in-house smoked products, and offers a New Orleans-style brunch on Sundays. We invite you to enjoy the taste, flavors, and charm of this local tradition. We’re on the Travel Channel!